OverviewHarness the power of German engineering at VW of Springfield! 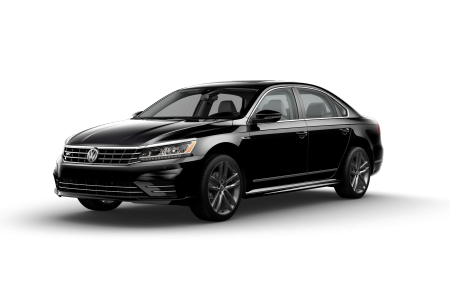 Your new vehicle is waiting for you at our Volkswagen dealership near Nixa, Missouri - and our team is here to help you find it. 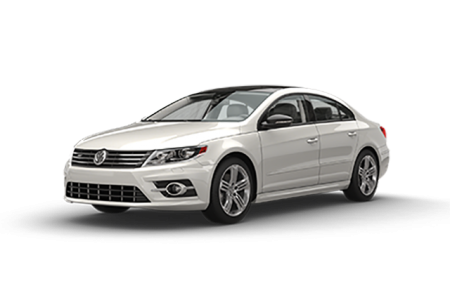 The Volkswagen Jetta is proof that great things come in small packages, offering a compact design and luxurious detailing. 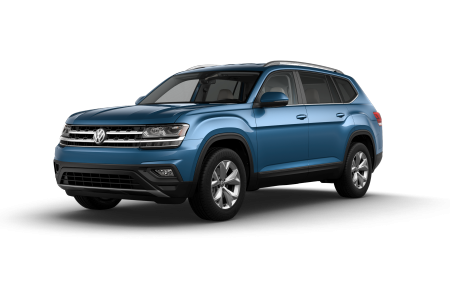 The Volkswagen Atlas is a stylish SUV that will keep every member of the family comfortable. 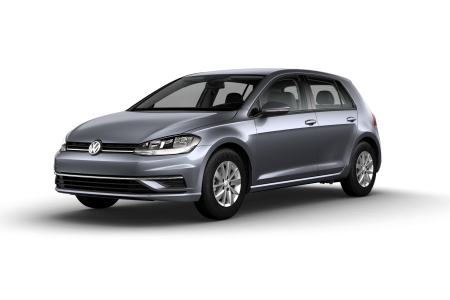 And the Volkswagen Golf is proof that functionality can be fun-to-drive, too. 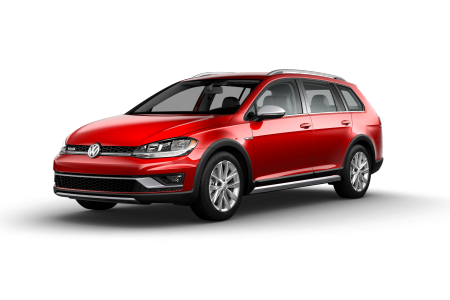 Lease a new Volkswagen model at your local Nixa, MO dealership. 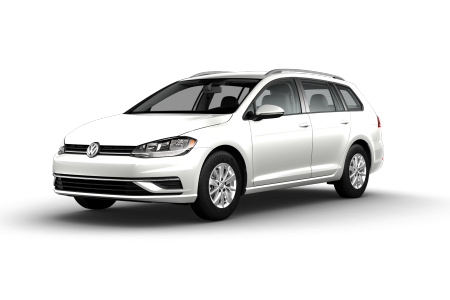 Make VW of Springfield your destination to find a vehicle you love. 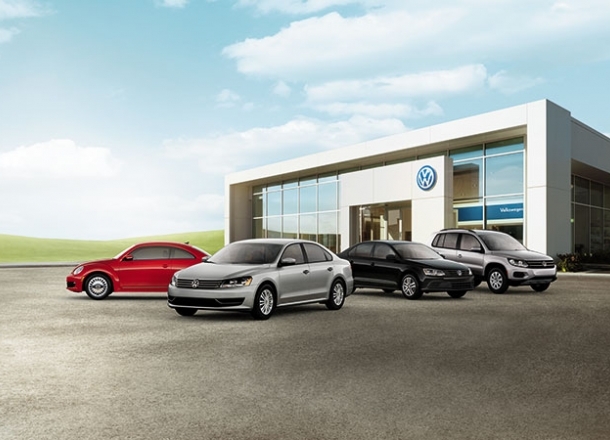 Our sales associates will guide you through the showroom to connect you with models that fit into your lifestyle. Next, you'll get behind the wheel with a test drive. 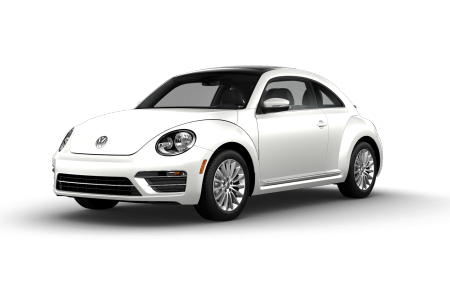 When you've settled on your new vehicle, our finance department will help you get the keys in your hand. 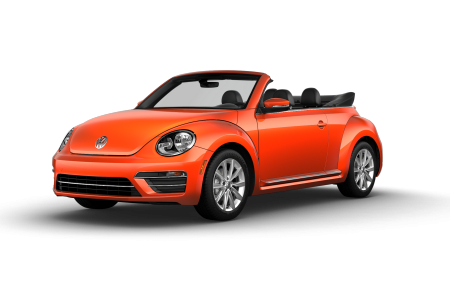 Visit our location near Nixa, MO for car loans, payment plans, trade-in programs, and other financing options. 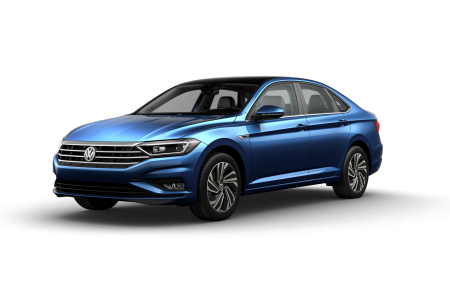 Your Volkswagen model is an investment, and it deserves the best care for everything from routine maintenance to repair. 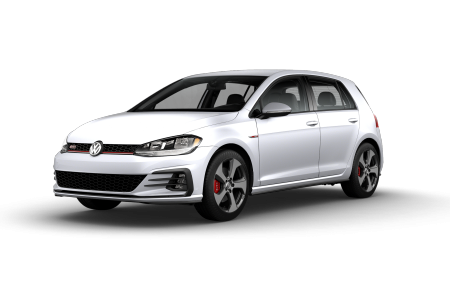 The service center at VW of Springfield delivers. 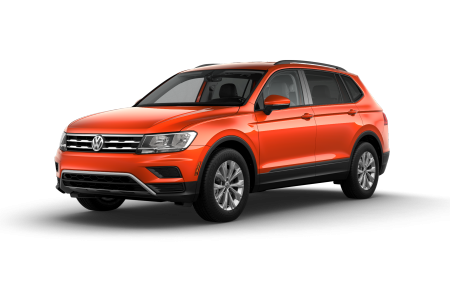 Our certified mechanics specialize in Volkswagen models, which means that we can deliver solutions tailored to your make and model. Visit our location in Nixa, MO for a simple auto maintenance experience!